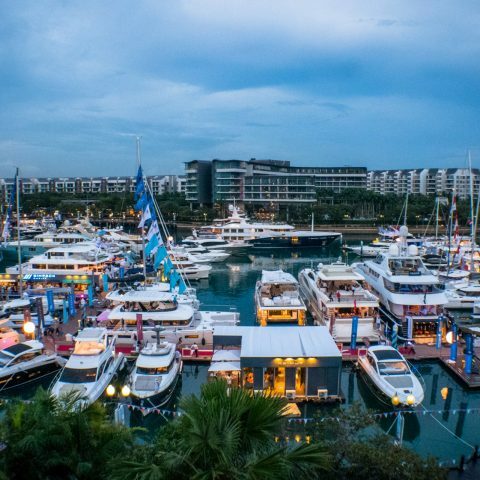 The Kata Rocks Superyacht Rendezvous (KRSR) is joining the ninth edition of the Singapore Yacht Show 2019 (SYS) held this year at ONE°15 Marina Sentosa Cove from 11 to 14 April 2019. 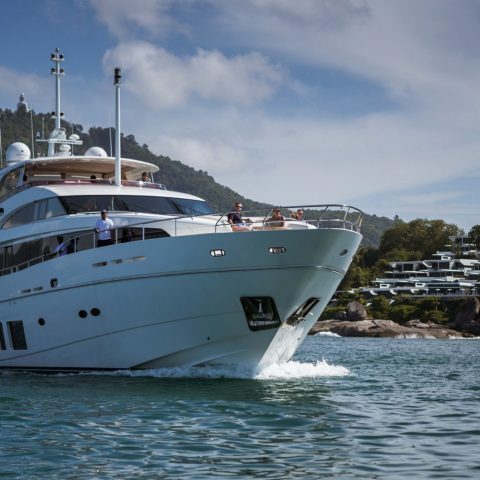 The KRSR organising committee is partnering the SYS 19 event, supporting its Singapore Yacht Show Gala Awards Night with the exclusive prize of two nights in a 4-bedroom Penthouse Sky Pool Villa (value 8,000 USD). The KRSR team is delighted to use the opportunity to invite Kata Rocks villa owners and VIP guests to attend the SYS 19. 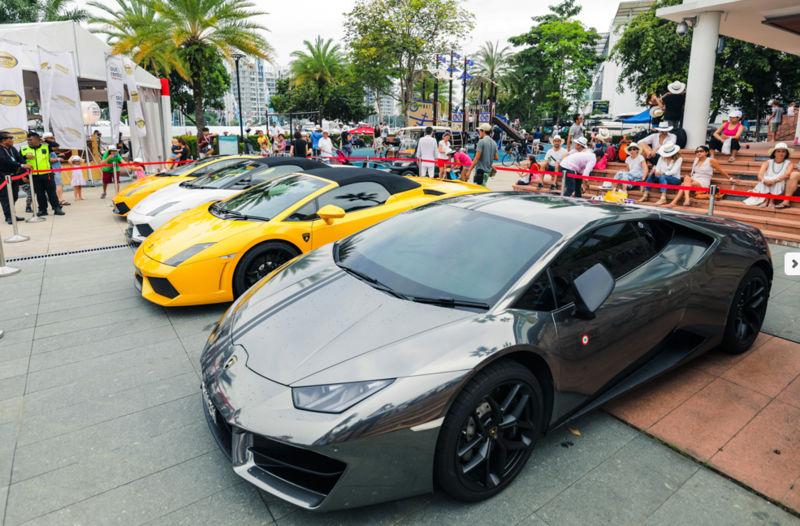 Epitomising the luxury lifestyle, the Singapore Yacht Show brings together world-class yachts to one location in Asia, consistently showcasing lifestyle, fine art and supercars, as well as marine accessories and marine service providers. 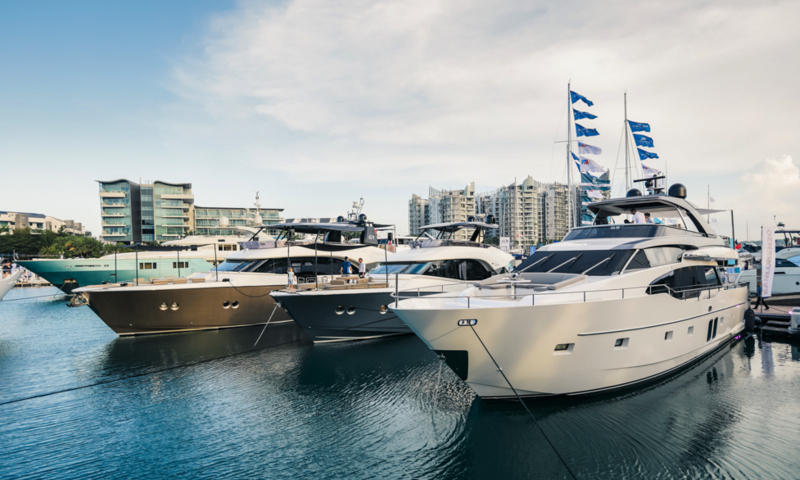 With a distinct focus on bringing the latest and best to this dynamic and ever-changing industry, the Singapore Yacht Show continues to position itself as the must-attend event of the year. 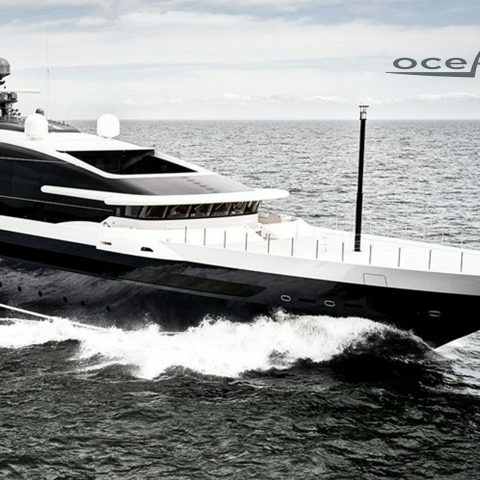 This perfectly complements the KRSR which prides itself on being the most exclusive superyacht event in Thailand. 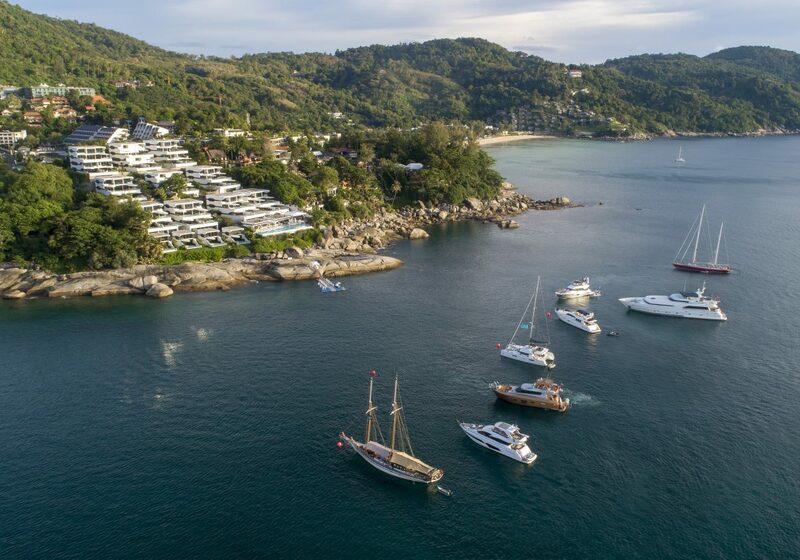 This December marks another spectacular yachting season in Phuket, starting with the King’s Cup Regatta, followed by the fourth annual invitation-only Kata Rocks Superyacht Rendezvous 2019 and culminating with the Thailand Yacht Show. 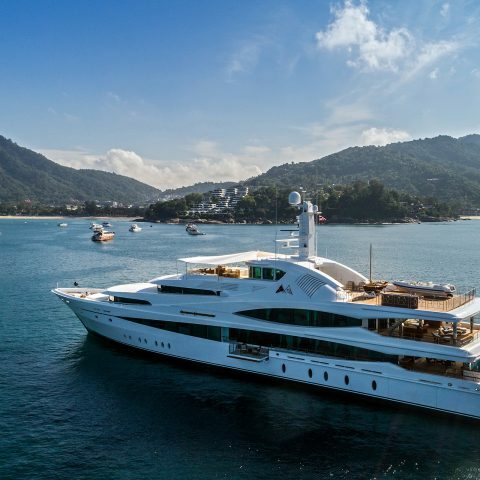 Scheduled for 12 to 15 December 2019, this year the KRSR will again feature the glitziest guest list, an impressive social programme, along with some of the most remarkable superyachts on display in the region. 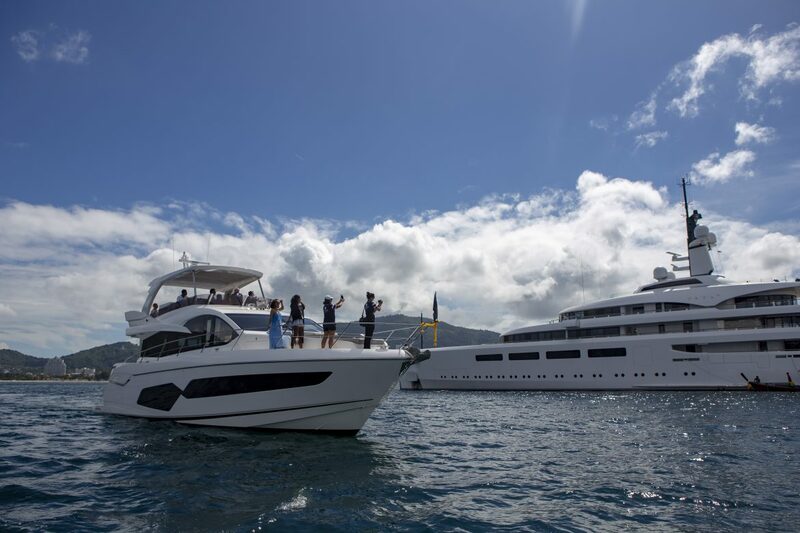 The event’s elite status as one of the fastest growing superyacht gatherings of its kind in Southeast Asia continues to enhance Phuket’s reputation as the region’s yachting playground.